Royalty-free stock illustration of a beagle surfing the waves on a board while wearing sunglasses and looking groovy! Royalty-free stock illustration of an adorable beagle pup with a bone in its mouth. 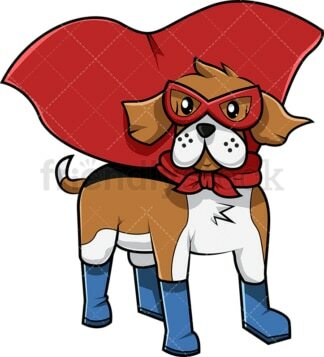 Royalty-free stock illustration of a cute beagle wearing a mask, a red cape, and boots. 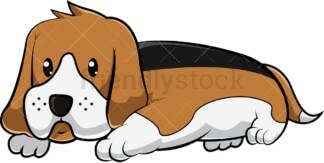 Royalty-free stock illustration of a cute beagle puppy catching a tennis ball with its mouth. Royalty-free stock illustration of a beagle dog tilting its head looking disoriented. 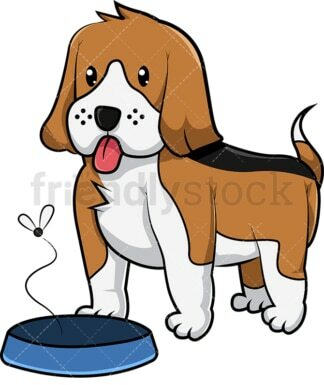 Royalty-free stock illustration of a beagle dog sticking its tongue out while standing next to a bowl with food that is going bad. 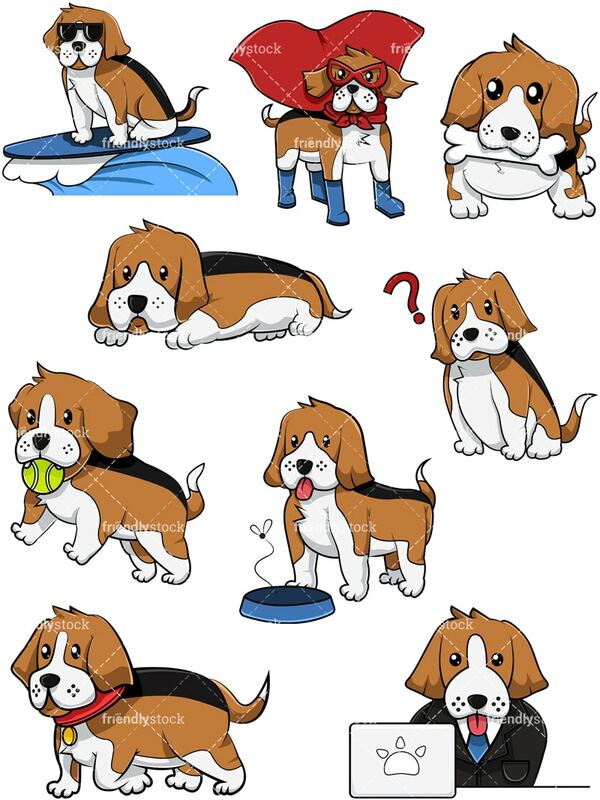 Royalty-free stock illustration of a cute beagle dog walking with style and finesse. 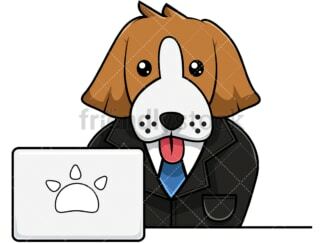 Royalty-free stock illustration of a funny beagle dog in a suit and a tie working with a computer with a paw logo on it. Royalty-free stock illustration of an adorable beagle lying on the ground about to take a nap.